Lloyd is a level 3 apprentice in his 2nd year at college. 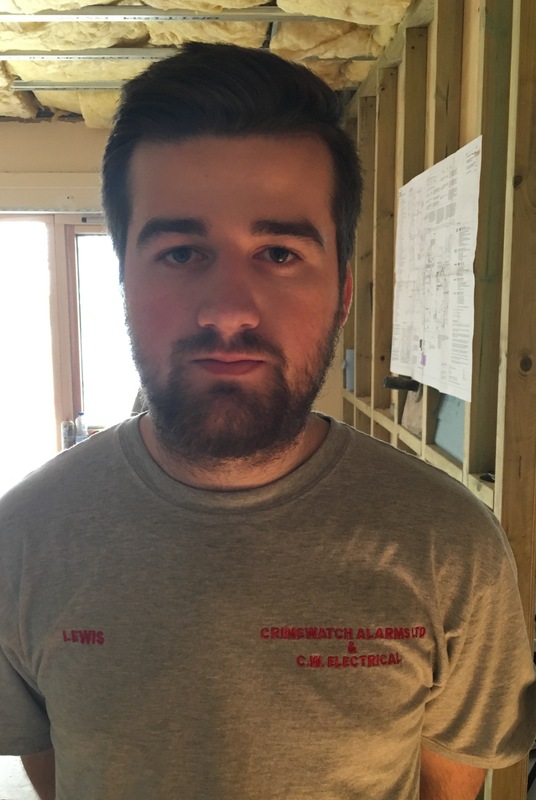 Lloyd decided to follow in his father’s footsteps and train to be an electrician. With his dad being in the industry, Lloyd was brought up on apprenticeships and knew the route he had to pursue to get to where he wanted to be. Lloyd would definitely recommend an apprenticeship as it is a job and a trade for life. 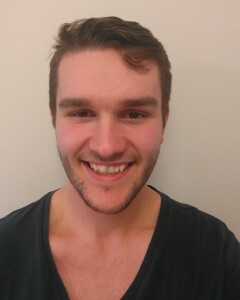 This is Lewis and he too is a level 3 apprentice in his 2nd year are Coleg QS. Growing up Lewis wanted to be a tradesman. He first heard about apprenticeships from his brother and he was the reason Lewis first started looking at apprenticeships. Lewis enjoys everything about the apprenticeship programme; he loves a challenge and learning new things but for him, the best part is working alongside qualified, JIB electricians. Lewis says learns a lot from his mentors. Meet Peter, our newest recruit in the Apprenticeship Team. 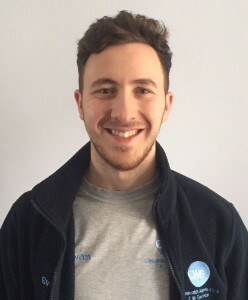 Growing up he wanted to be a Police office, but after leaving school, Peter weighed up his options and decided that tracking down an apprenticeship was a great career choice. He first heard about apprenticeships through his career advisor at school. Peter enjoys the practical element of his apprenticeship the most. When asked about his apprenticeship, Peter said ‘CWE are really good, they are dedicated to helping you finish your apprenticeship’. Aged 22, Peter said that the first year can be tough and that you need to prepare yourself for it, but it is 100% worth it as you have a job for life.